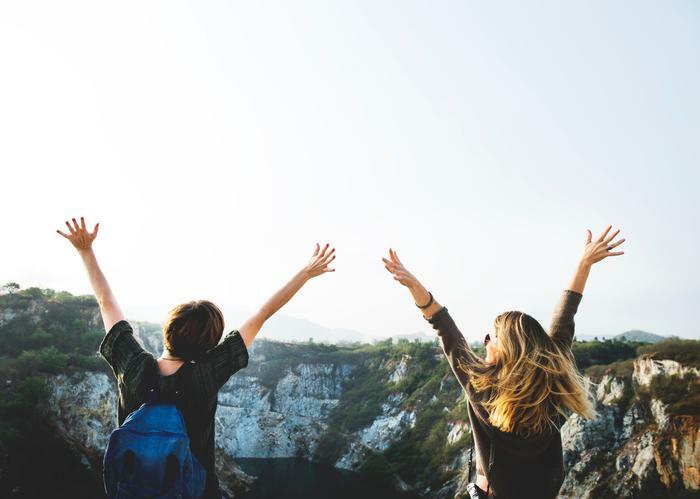 Numerous actions such as loyalty programs, free miles, and many others, provide travelers with a variety of savings opportunities and more affordable travel, but there are still more conversations about money and traveling. Each financial part of travel plans begins with transportation, accommodation, and food as the main items, and along with that, there should be a part of travel activities. If you are going to a bigger city that is also a well-known tourist destination, it is certain that because of the popularity of the city and the great concentration of sights you will have to watch out for allocating the money carefully for the desired activities, because in such destination prices are often expensive due to the high attendance. However, sometimes you just have to pay for the sight or any other activity that you just can't miss in that particular destination (for example, you can't leave Dubrovnik if you have not gone through the city's old walls). Cities and other smaller places on the Adriatic are ideal as destinations because you can easily combine many different activities without having to spend a lot of money. The reason for that is a great connection between Croatian unlimited natural beauties with historical heritage. You will be able to bring new knowledge and experience home thanks to many active and relaxing vacation opportunities. The best part is that you can experience a lot without spending a lot of money (kuna). Do you think it is impossible? We will try to show you that with a list of suggestions for free activities on Adriatic that will show you how the best things in life are really free. 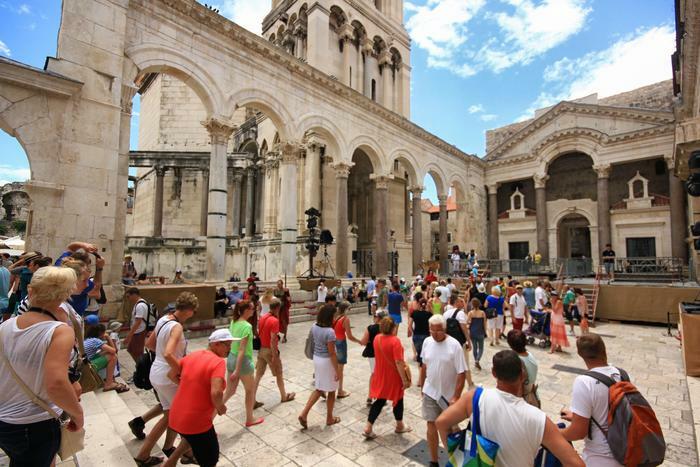 The place you can not miss in Dalmatia is certainly Diocletian's Palace. One of the greatest preserved complexes of Roman architecture is bait for all visitors. Instead of paying for a guide that will take you to a palace, think about getting lost in the narrow streets. Of course, you will not be literally lost thanks to the architectural solutions of the palace, because of which the streets are built in a way which will make you circle around, and that is a common feature of most Mediterranean cities. In the hidden parts of the palace, there are narrow streets which you can use as interesting scenery for your photos. Do not be surprised if someone is looking at you from the window, as there are about 2000 people who live in Diocletian's Palace. Egyptian Sphinx, Peristil and many other locations will impress you at first glance and best of all is that this sort of palace research is completely free. Of course, there are many museums within the palace as well as the church of St. Dues that charge the entrance. This is also a legacy of Roman architecture that is specific to all the towns on the Dalmatian coast. It was the most important street in the entire city network in all the Roman cities. 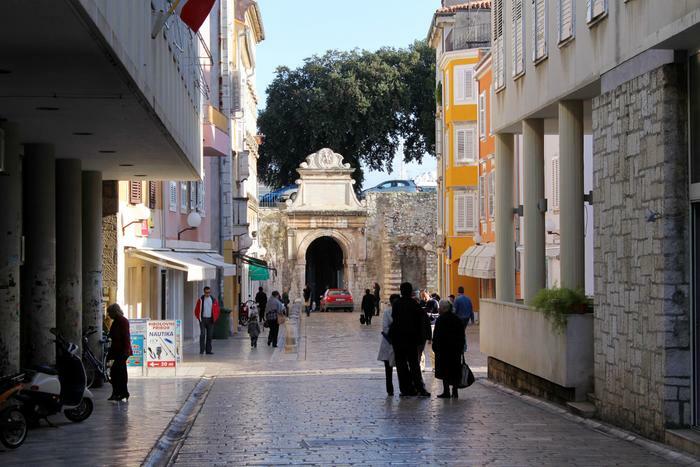 Through history, it has often changed its name, from Via Magna, Grande Street, and the name mentioned since the time of the Venetian Republic, which has remained until this day Calle Larga, or Kalelarga in Croatian, which translates into a wide street. These are usually the busiest streets on the Adriatic and you don't have to be surprised if you bump into some kind of event. One of those events is Noći Kalelarge (Kalelarga nights). Local festival that combines local music and gastronomy. If you have not had a chance to visit Kalelarga yet, we recommend that you come to Zadar. Kalelarga is not just any street. It is a symbol of a city where local people gather and organize many events. A perfect place to visit for which you won't spend money at all. Book your accommodation and discover the hidden beauties of Zadar. Each city and most of the smaller towns have squares that hide a large number of cultural and historical sights. Apart from being able to find out more about the culture and history, on these squares, you can also get familiar with the habits of the local population. The advantage of the squares is that these are the central parts and at the same time the busiest parts of the city, and because of this, most of the events are organized in such places, most of which are free for visitors. For such an unforgettable experience, we suggest you visit Trogir. 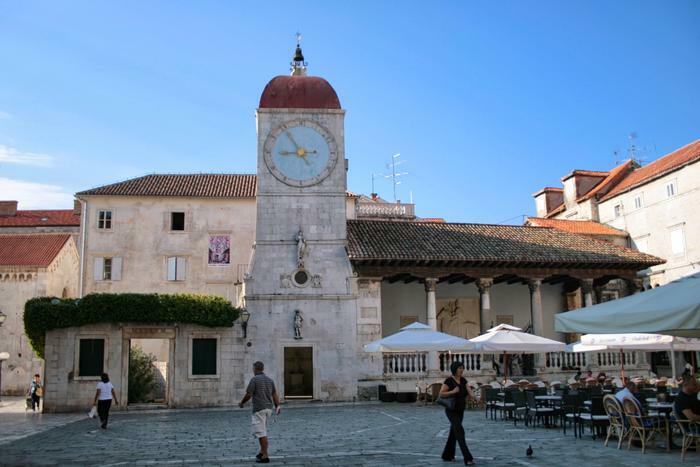 The very fact that most of the sights in Trogir on the UNESCO World Heritage list should be sufficient. Numerous churches and buildings look like those in Venice that you do not need to be surprised because the Venetian Republic ruled for a long time. When someone mentions the festival, you would probably think of booking the tickets earlier for a spectacle that lasts several days. We are not talking about that type of festivals. Kind of. Did you know that it is possible to find festivals on the Adriatic, which also last for a few days, and that are completely free? Do you think it is possible? 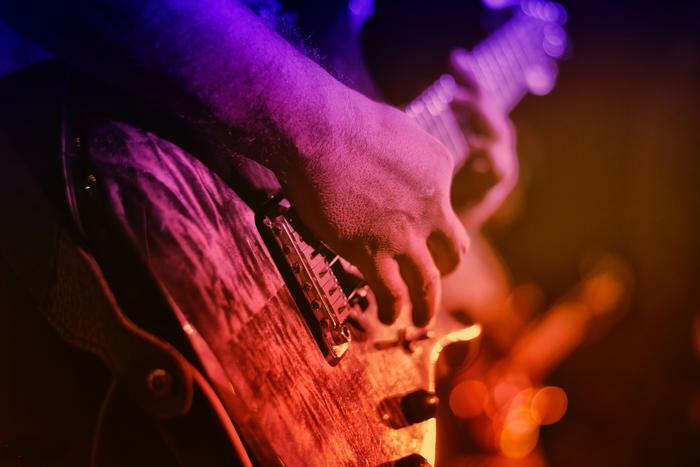 The Jazz Music Festival in Makarska is a spectacle that brings together a large number of famous, domestic and foreign jazz musicians performing their compositions on the main city square. 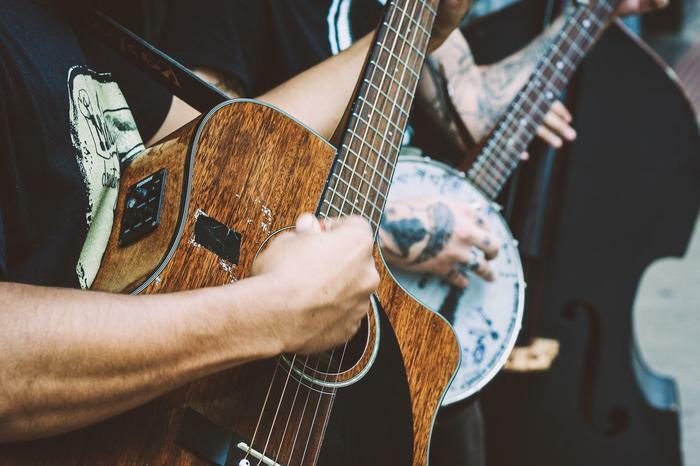 Certainly, the biggest names of this type of music are on the summer stage and for these concerts, it is expected to pay some amount of kuna. The festival lasts for three days and since it is held outdoors you will be able to enjoy this music spectacle free of charge. One of the cultural events worth visiting is also located in Makarska and is dedicated to the art of comics. 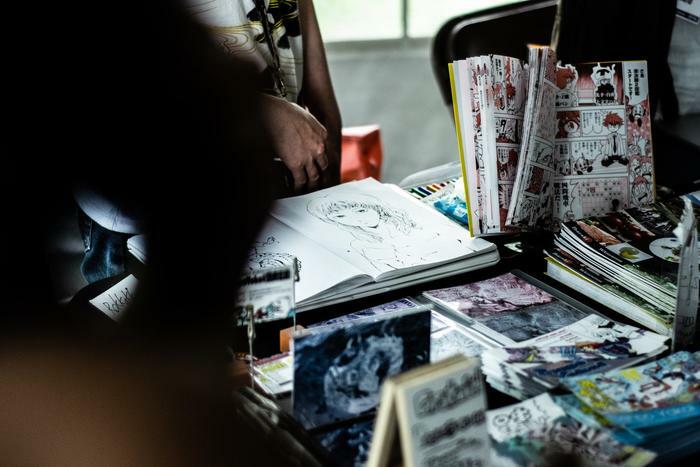 The event brings together world-famous comic artists where various workshops are held for adults as well as for the youngest. The festival also lasts for several days and the program also has an amazing music program. One of the events you will not believe that is actually free is PUF, an international festival of alternative theaters that is held in Pula and one of the most famous European festivals of this kind. Founded in 1994, the PUF is specific to the fact that various artists from every corner of the world have different exhibits or performances at various city locations in Pula. The beauty of this festival is that you can watch different plays completely free. This year the festival will take place from July 1st to 7th July. The musical and artistic festival that is held every year on the island of Brač will literally bring colors to your life. If you are not keen on the idea to spend some money to visit the art museum or gallery you should know that there are many free alternatives. 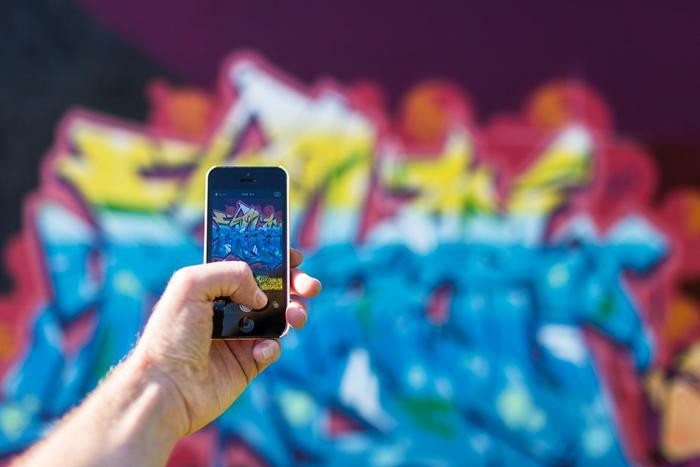 One such is the street art festival thanks to which Bol on the Brač changes its colors for several days and at the same time becomes a center for graffiti and hip hop culture.